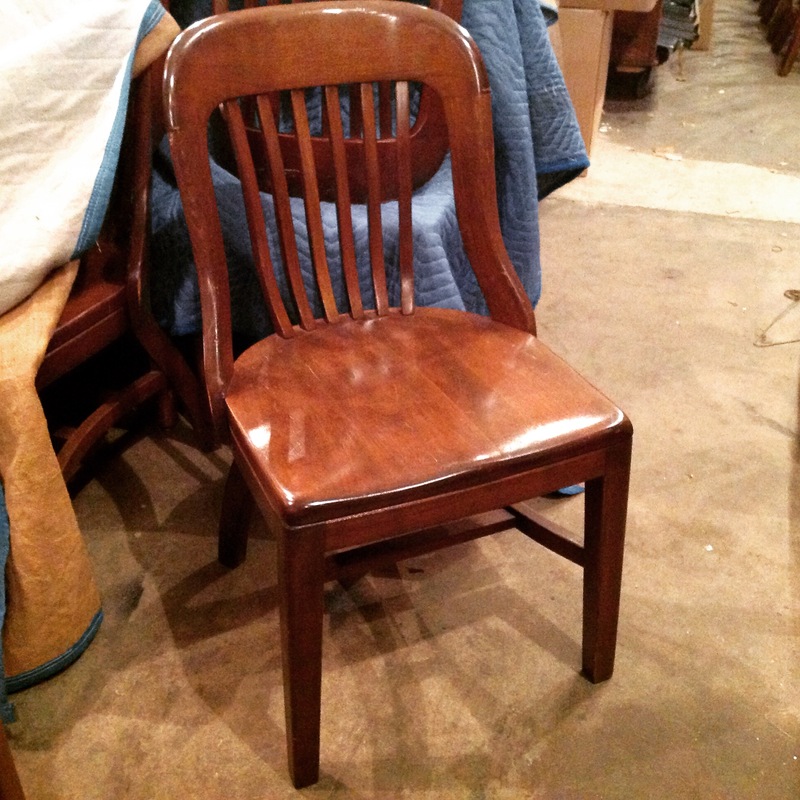 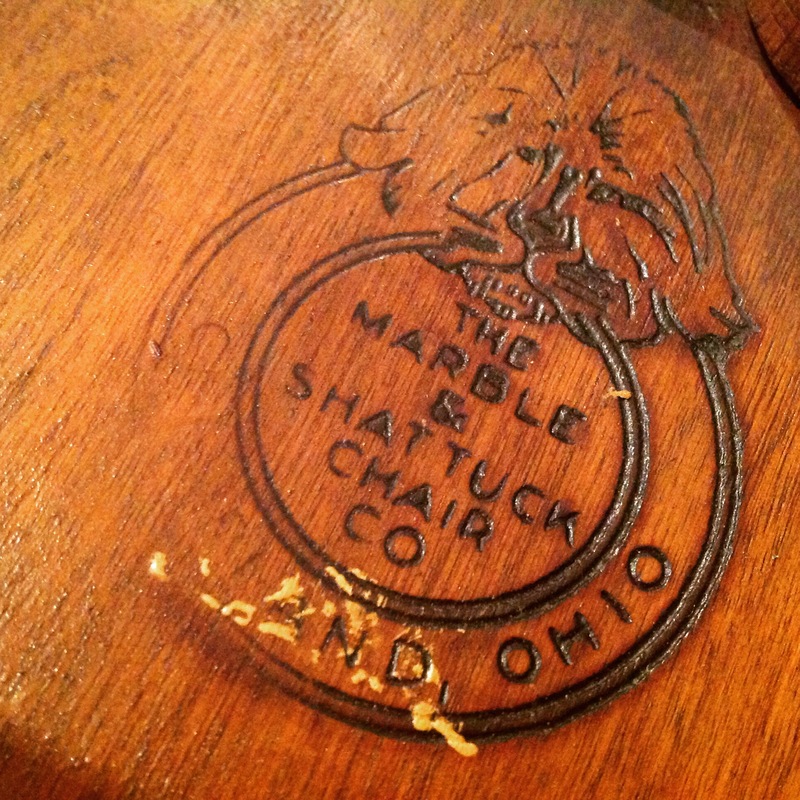 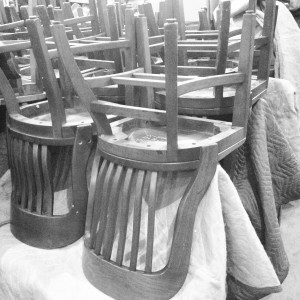 Marble and Shattuck courtroom banker’s chair in as found condition. Well used with branded makers mark. Up to 12 available…..